If you or your partner have children from a previous relationship or maybe you already have your own together, experience newly-wedded bliss with a family-moon. 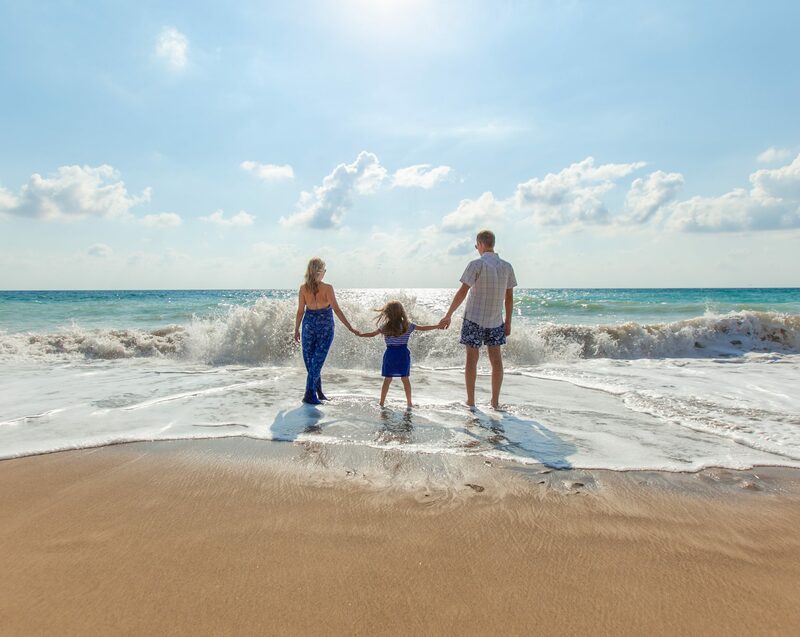 If you’ve never before heard the term “family-moon”, or if you haven’t guess yet… it’s simply a honeymoon that includes your children and sometimes other family members. Most people think about a honeymoon as a time for newlyweds to relax and connect before launching into married life… sacred alone time without the kids and drudgery of everyday life. 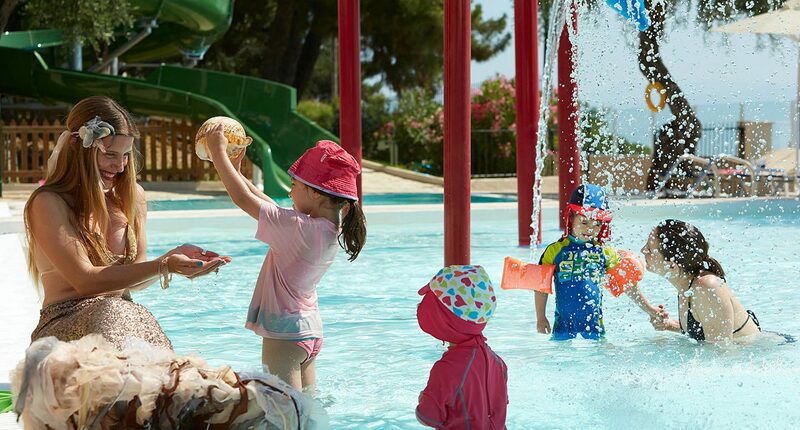 However, why not create new memories as newlyweds in the relaxation of a luxury spa, while your kids have the time of their lives in the Kids Club, packed full of exciting activities, excursions and budding friendships. Make sure to have some quiet time with your new spouse, book your family-moon at a location that has a children’s program. Most of these resorts have a wealth of facilities and activities to suit children of all ages as well as offering fabulous excursions for all the family and restaurants/nightlife for adults. 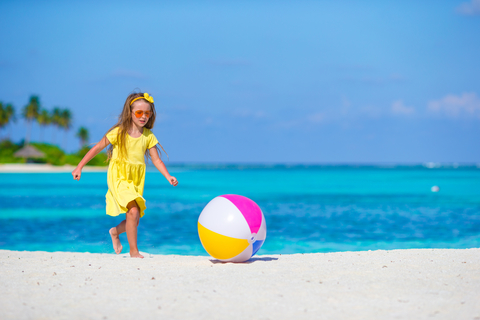 Cruise lines and all-inclusive resorts have particularly strong programs to entertain children from toddlers to teens. To guarantee getting to spend some time alone on your honeymoon, why not take the Grandparents with you? 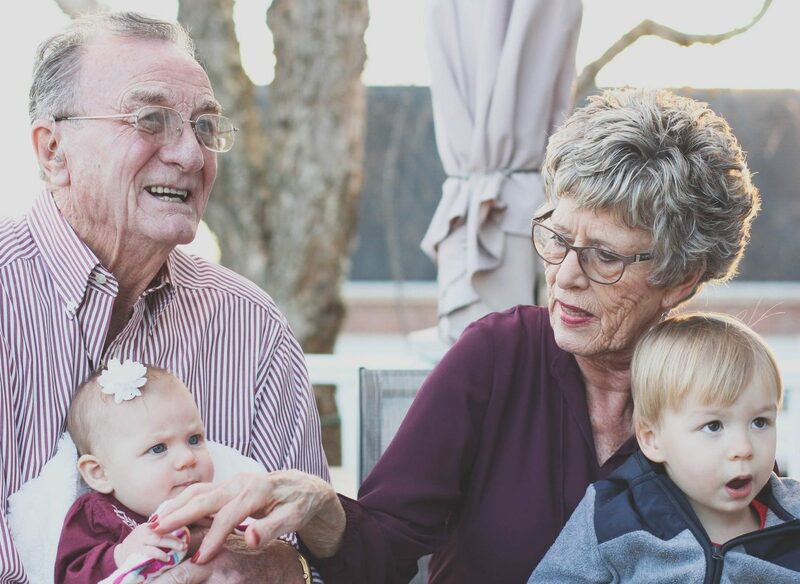 Most grandparents would jump at the chance of spending time with the little ones making memories of a lifetime which you newlyweds are busy sipping cocktails on the beach or indulging in a couples pampering spa treatment. Although you may like the idea of relaxing and soaking up the rays of temperatures exceeding 30°C. However, it’s worth bearing in mind that babies and young children are unable to adjust to changes in temperature as well as adults. 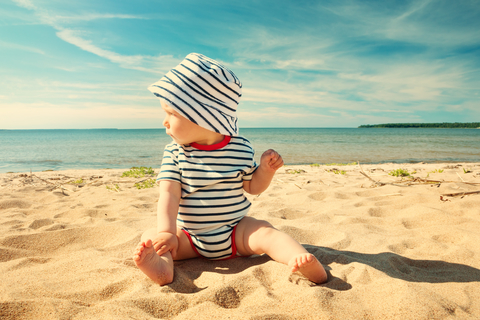 Beach honeymoons sound idyllic but not with an overheated, crying child!